It is with great gratitude The Macleay Valley Business Chamber promotes the following generous sponsors who have joined forces to support the 2019 Macleay Valley Business Awards and the growth and prosperity of our region. Coastline have chosen to sponsor the Macleay Valley Business Awards, as our way of showing our support for the local businesses of the Macleay, locals helping locals. Coastline have recently celebrated their 50thyear in business, employing over 50 local people from the Macleay and neighbouring rivers. We understand the importance of momentum of business growth and want to encourage building better business, bringing positive change and confidence to the businesses of the Macleay. The Macleay Argus has a rich history with the Macleay Valley Business Awards and are very proud to be a major sponsor again this year. We wish all of the businesses entering the best of luck. As a leading regional television broadcaster, PRIME7 is enhancing the lives of people everyday. Across all our markets our community involvement reflects our values and commitment to the communities in which we live and operate. 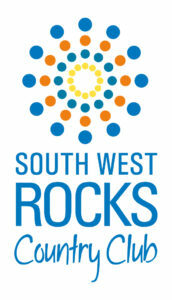 PRIME7 is strong supporters of health, education, safety, town prosperity and local sport. These are the themes essential to the well being of local communities, and to ensure we make a difference, PRIME7 looks to support organisations and projects that provide these important services to regional Australians. PRIME7 is very proud to be involved in the Macleay Valley Business Awards as a part of its on-going support and commitment to the local business community. We thank our fellow sponsors, event organisers and wish all nominees every success and prosperity into the future. Southern Cross Austereo is your go to for multimedia solutions on the Mid North Coast. Our two radio Stations Triple M Mid North Coast and HIT FM Mid North Coast are the number 1 and 2 stations with over 98,000 people tuning in each day. Southern Cross Austereo is again proud to be a sponsor and supporter of the Macleay Valley Business Awards, and look forward to celebrating the success of outstanding local businesses. 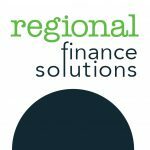 Proud corporate sponsors of the 2019 Macleay Valley Business Awards, Macleay Options Inc knows the value of recognition entry into the awards both in the local community, and also at Regional levels brings. Contemplating your strengths, collaborating as a team to complete your entry submissions, taking a moment to reflect on “we did that” achievements, is an invaluable exercise for any business. We wish all entrants well, and look forward to sharing your anticipation and excitement on Saturday June 15th 2019. The team at Kempsey RSL Club love to support our local community. It gives us so much pleasure to host and support the Macleay Valley Business Awards and help celebrate the awesome businesses that we have in our town. 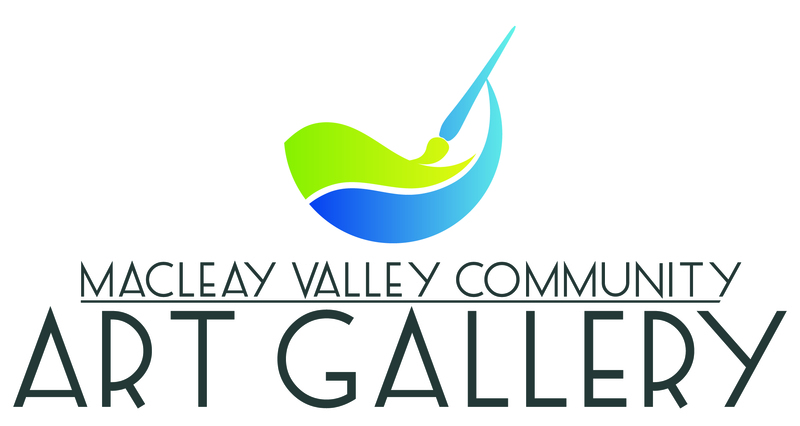 The Macleay Valley Art Gallery committee saw sponsorship for the Macleay Valley Business Awards as a way to support the Business Chamber and the work they do to promote local businesses. We also saw this as an opportunity to promote the Community Gallery to the wider community and connect with other businesses. 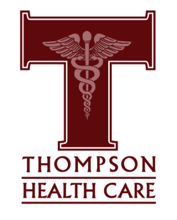 Thompson Health Care and Macleay Valley House are proud members of the Macleay Shire community. We are pleased to be Corporate Partners in the Macleay Valley Business Awards, and participate in the recognition of the dynamic and diverse businesses in our thriving region. Being an integral part of our Macleay Valley Community, Kempsey Carpet Court wish to be a Strong Supporter of our Macleay Valley Organisations & Community Groups – which is why we are Happy to Sponsor the Chamber of Commerce and the Macleay Valley Business Awards. We choose to support the awards as our business is about helping all our customers whether business or personal and being part of the local community helps us to really understand your needs. ETC is proud to support the 2018 Macleay Valley Business Awards. ETC focuses strongly on engaging within communities and regions to contribute to economic development and social wellbeing. As a not-for-profit organisation, we appreciate the value of community organisations like the Macleay Valley Business Chamber. ETC has been providing employment, training and business services in the Macleay Valley for over 27 years now. We are proud to again be supporting the Macleay Valley Business Awards which recognises the wonderful businesses in our community. TAFE NSW Kempsey believes in supporting the development and sustainability of businesses in the Macleay Valley. We have had many local students successfully go on to gain local employment and traineeships after they have completed their studies, also upskilling those already working in the business community. We have many partnerships with local businesses and events, and feel strongly that the local Chamber and Macleay Business Awards are key in strengthening business in the Macleay Valley. We chose to support the awards as the majority of our members are local women in business and members of the Macleay Valley Chamber as well. We felt it was a great way to promote our organisation, what we do and also further promote and celebrate our individual members and their businesses. 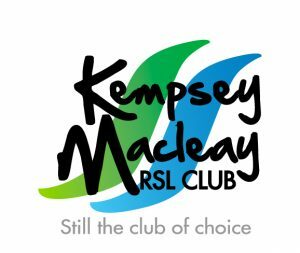 Kempsey Shire Council has chosen to sponsor the 2018 Macleay Valley Business Awards as the awards provide a great platform to celebrate and recognise many of our successful local businesses and the hard work they put in to service our local community. Kempsey is on the move and certainly Cellarbrations are too. We need to work together to share what's on offer across the beautiful Macleay region. These Awards are a showcase of what we all strive to be; always at our best. Oxley Insurance Brokers have played a large part in supporting the Macleay Valley’s community for over 40 years. We are proud to continue to help the community and celebrate their business success for 2019. We wish all entrants every success on the night. Our entire mission is to enrich our client’s health and wellbeing with evidence-based practice, customer focused treatments, warmth and old-fashioned courtesy. The recognition for the efforts of owners, the time spent and the risks involved are so often overlooked in small privately owned businesses. The Business Awards give the opportunity for these businesses to gain the recognition they deserve and acknowledge the efforts required to be successful. 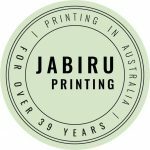 We therefore have great pleasure in supporting the Macleay Valley Business Awards as a method of saying thank you to the other businesses in town. We know there are so many local businesses who are doing amazing things in our community. Small business gives so much to the Macleay Valley. We’re excited to be part of a platform that allows our local business owners to be recognised for all that they do, for stepping up to take on the challenge of being in business, and for the hard work they put in to provide jobs and community support where they can. 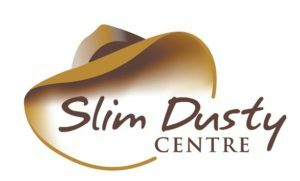 Kempsey Travel and Cruise: Kempsey Travel & Cruise has always been a supporter of the Macleay Valley Business Chamber and in turn the Business Awards. I believe we need to recognise and showcase the outstanding and diverse industries we have in the Valley with the opportunity to be recognised at both State and National level. We're big believers that a success for one is a success for all, so we are dedicated to helping local businesses thrive, day-in-day-out, using the power of print and paper! That's why we are excited to support this year's Macleay Valley Business Awards - we love the Macleay Valley and believe in the potential of the region; it truly is something to be celebrated!